Find a variety of Creative Digital Media vacancies in Brighouse and the surrounding area. CareerMap works with some of the best employers in the UK to provide school leaver jobs & apprenticeships in Creative Digital Media across Brighouse. For more information contact us at info@careermap.co.uk. 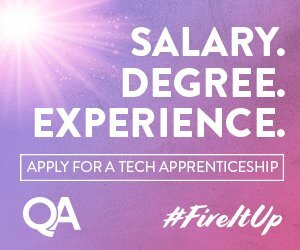 Digital media production apprenticeship; the career for you?